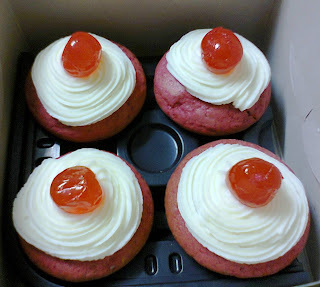 Red Velvet Frosted Cupcakes now available! We love making our customers happy here are Amari, and we've noticed a lot of inquiries about Red Velvet Cupcakes. So we decided to start offering them to y'all ^_^! 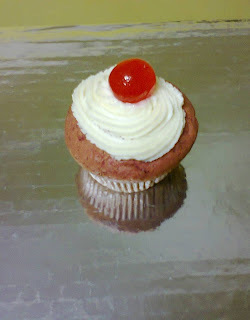 We now have them available in three sizes: Box of 9 @ Kshs. 600 and Box of Dozen @ Kshs. 700. Check them out today! Order some from our website, e-mail: info@amaribakery.co.ke or call/text us on 0707557091. We also have a website special on them this week; order Kshs. 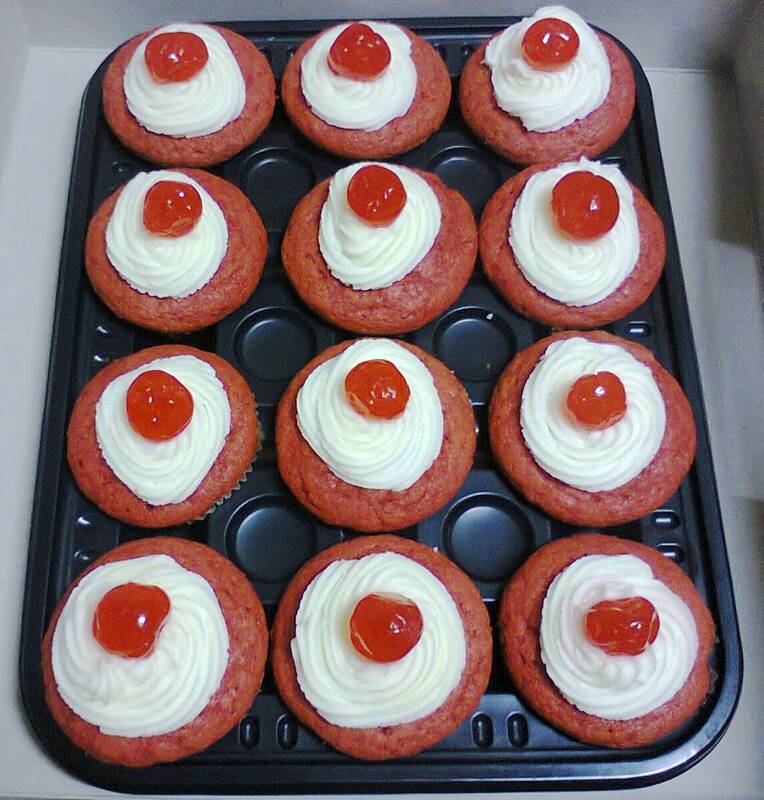 500 or more from our online shopping cart and you get 2 free Red Velvet Frosted Cupcakes with your order ^_^!